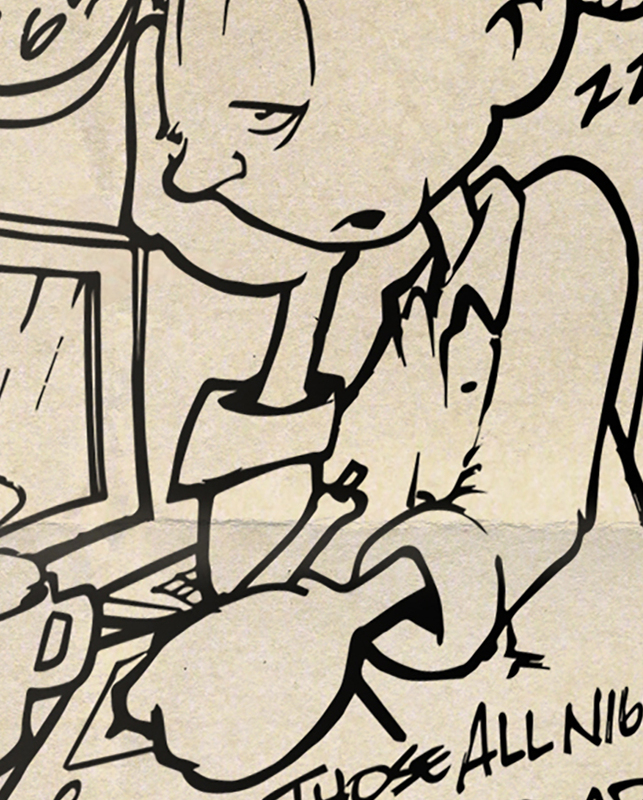 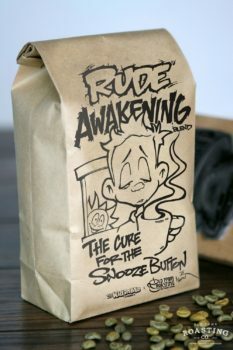 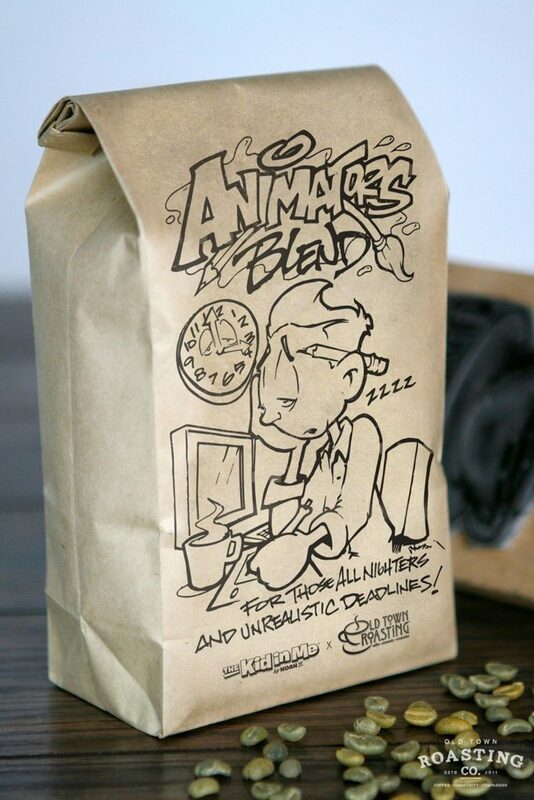 Animator's Blend - Old Town Roasting co. 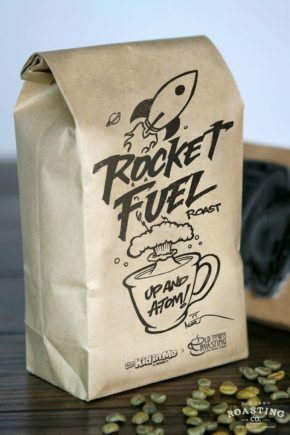 This is a straight-forward, well balanced coffee. 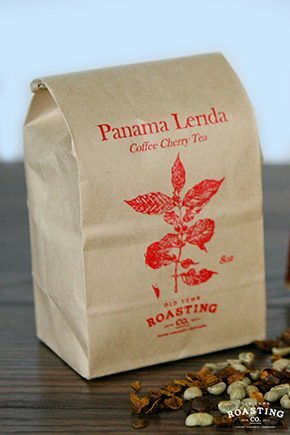 Full bodied without going too dark, this blend has notes of brown sugar, baker’s chocolate and allspice with an earthy, mildly sweet finish.